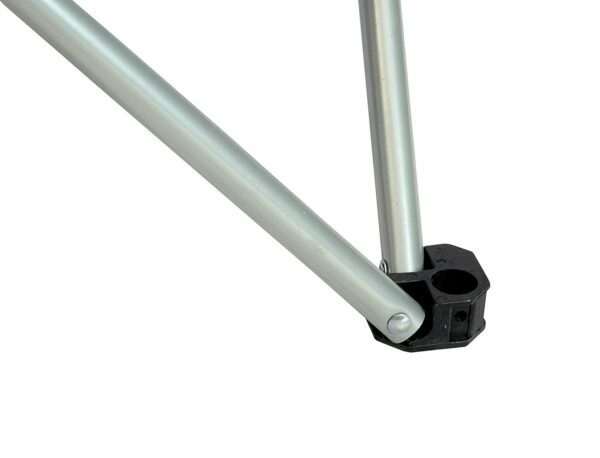 A better fabric construction of the basic folding chair. 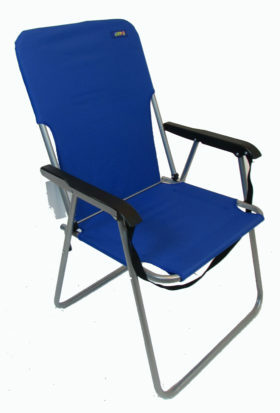 2-Tone 600D dobby fabric for durability and comfort. 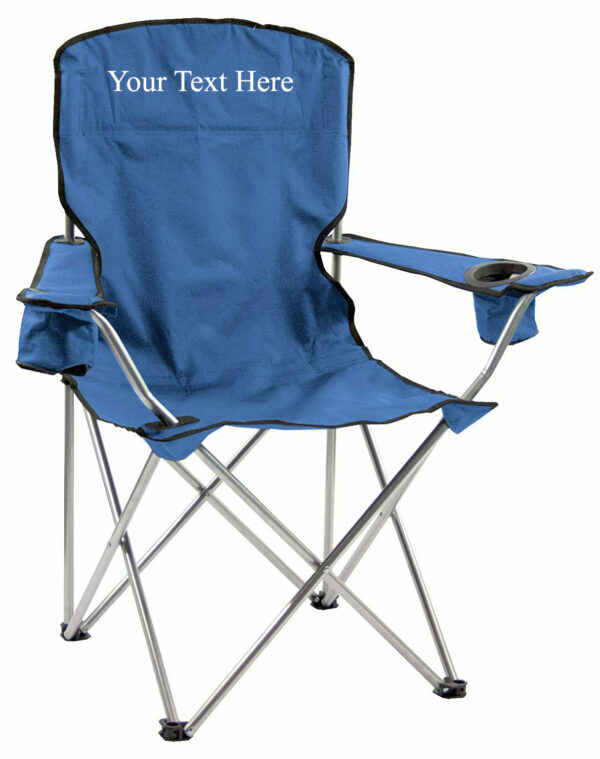 Stain and moisture resistant polyester. 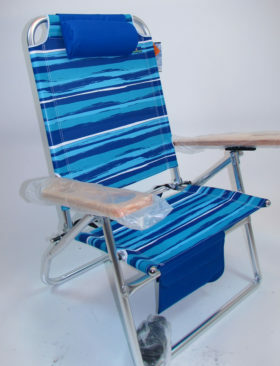 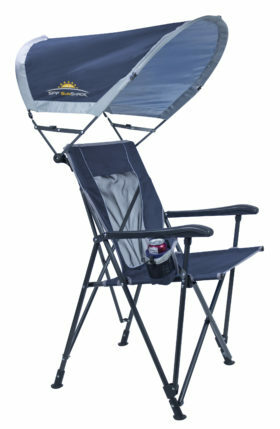 The Quik Shade Deluxe Portable Chair provides comfortable seating you can easily take with you to the beach, camping, orto your next sporting event. 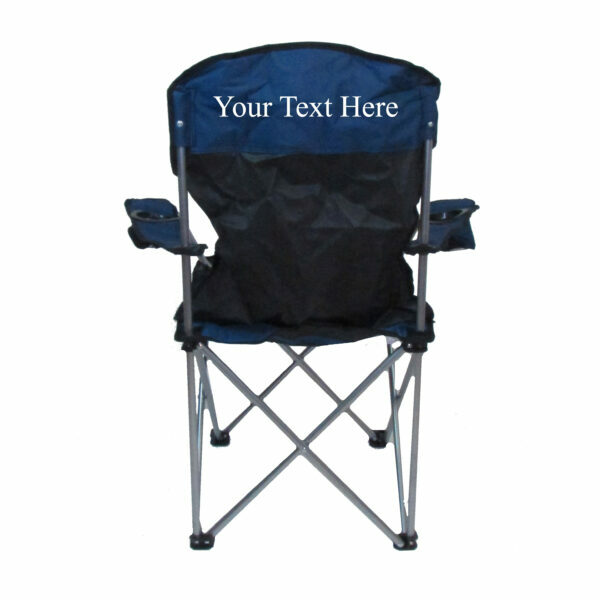 This easy fold out chair is made with a sturdy steel frame and high-quality stain and moisture-resistant polyester fabric. 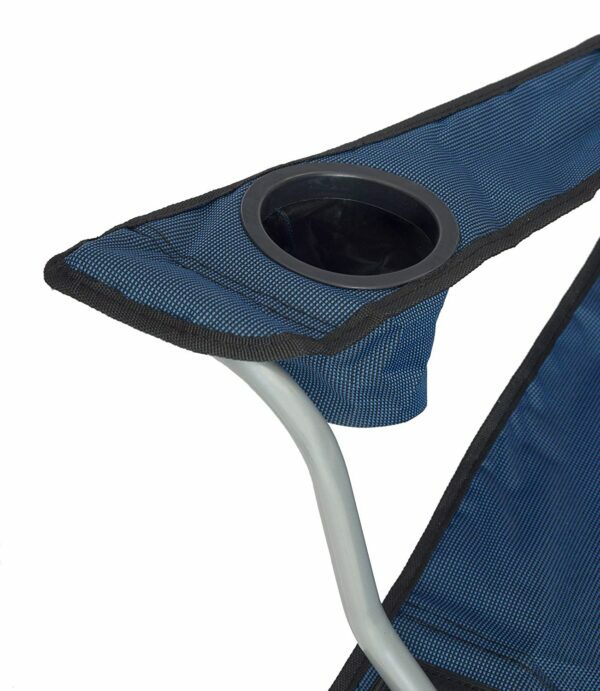 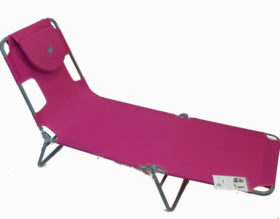 Includes 2 cup holders and a higher arched back for sufficient comfort and support. 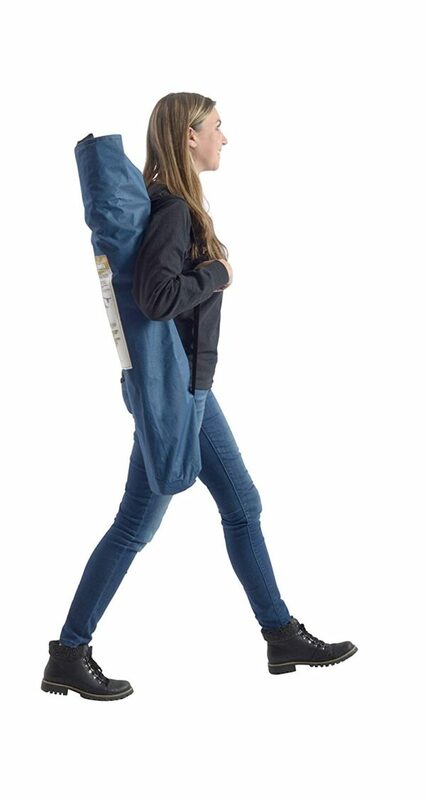 Comes with a convenient carry and storage bag for easy transport.